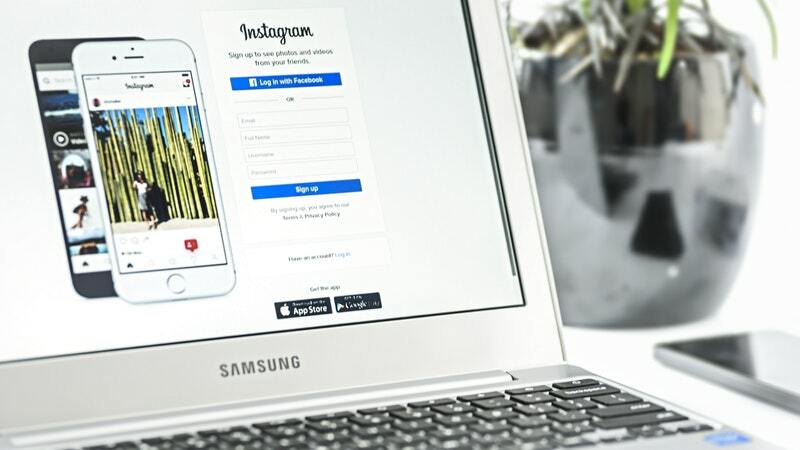 Ads on pretty much any social media platform bring out the notion of paid promotions, although it does not always have to be the case, and you can organically market your brand on Instagram without the need to run paid promotions. Knowing your audience is of course the most common and overused term while referring to social media marketing, but sometimes, the old ways are the best, and you really should not try to fix what isn’t broken. Unique hashtags, regular posts and fixed timings are just some of the ways you can organically market your brand on Instagram and work towards joining the most popular businesses such as Chanel, H&M, and Starbucks on the platform . Learn how to leverage the free tools at your disposal and augment your brand’s Instagram stature with this Infographic that details How to organically market your brand on Instagram.